Been buying this cologne for years and the bottles and caps are collectibles. Antique stores love t.. Purchased my first bottle of Bay Spyce last weekend at Albright's gun shop in Easton. Really like th..
My daughters and I were on vacation in VA Beach last summer and I picked up a bottle at the Aquarium.. 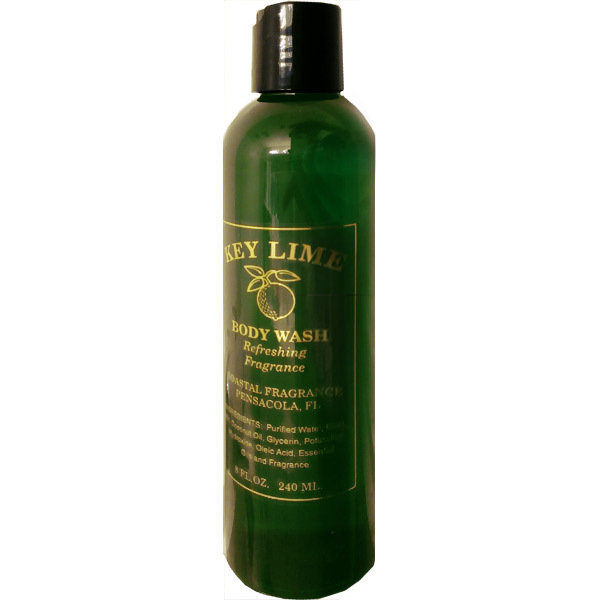 I found this cologne in a store in Beaufort, North Carolina while vacationing several years ago. Th.. 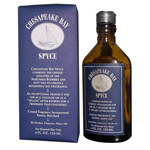 I cannot tell you how many times I have been complimented on Chesapeake Bay Spyce. I have never had..
On a recent tour of the East Coast we had a short run in New York. I walked into an upscale haber..
On a recent tour of the East Coast we had a short run in New..